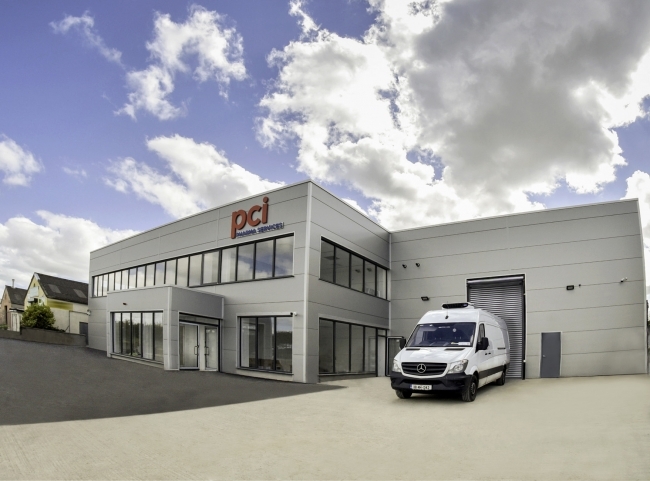 Pharmaceutical outsourcing services provider PCI Pharma Services (PCI) premiered its new contained packaging facility for the primary and secondary packaging of highly potent products at its newly acquired site near Dublin, Ireland, EU. This latest investment further demonstrates PCI’s ability to provide its current and future customers with the highest standards of excellence in outsourced pharmaceutical packaging services. PCI is the recognized global leader in the manufacturing of highly potent molecules at its purpose-built, award-winning contained manufacturing facility located at its Tredegar site in Wales. This latest investment in contained packaging capabilities at the PCI Ireland site ensures PCI’s ongoing commitment to delivering the highest standards of safety and regulatory adherence for specialized medicines. It is also the most recent part of PCI’s strategic initiative to develop its High Containment Operations (HCO) services globally. Since the acquisition of Millmount Healthcare, PCI has added approximately 30 positions at the Dublin area facilities and anticipates adding more than 100 positions over the next five years as the sites continue to expand and grow its operations.